One of the Gin most pure and complex on the market, with a production limited to 15,000 bottles. 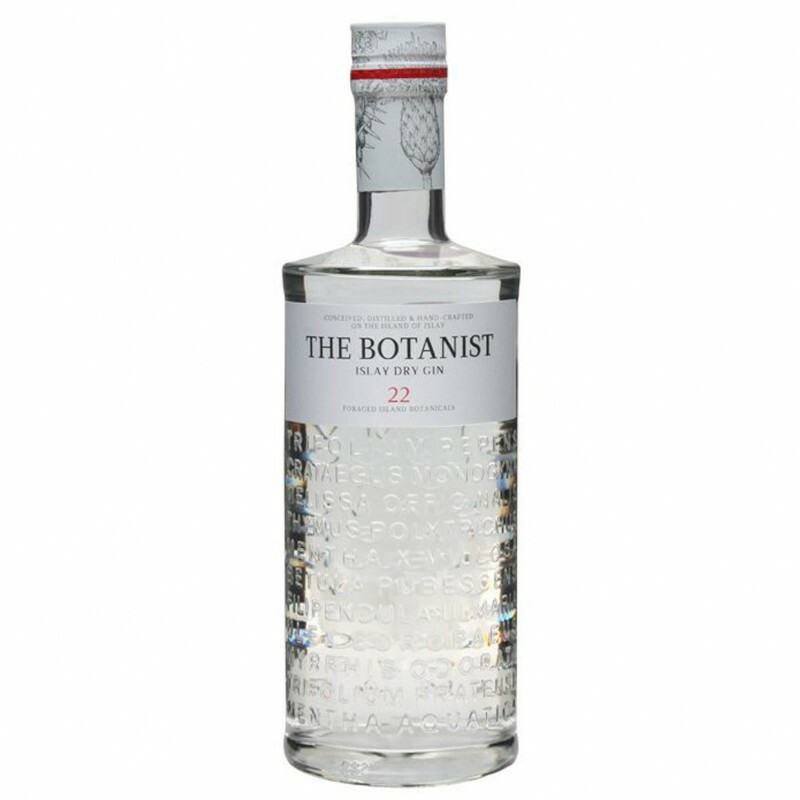 This gin, for the very high percentage of herbs, has been named "Botanist". Of the 31 botanicals that make up this recipe, and 22 are native to Islay, including the juniper. Botanist is crystal clear, even if it has not been filtered cold. The aroma is refined and clean, with aromas of sea salt (instead of the normal Islay), and with a sweet aftertaste of juniper berries. On the palate is elegant and dry, with the persistence of the touches of bitter pepper, spices, lemon zest and pear. The consistency is creamy and clean.